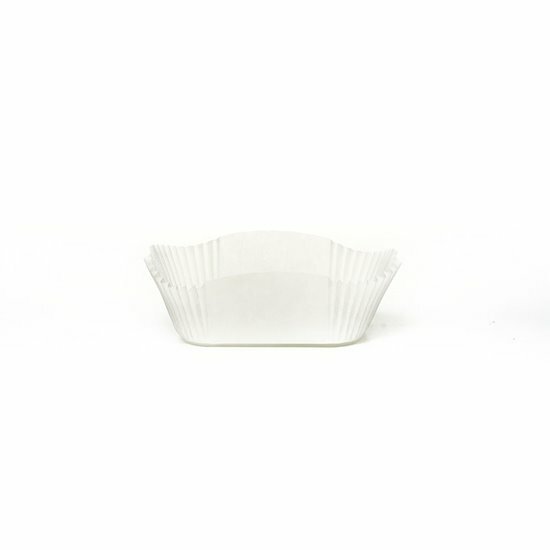 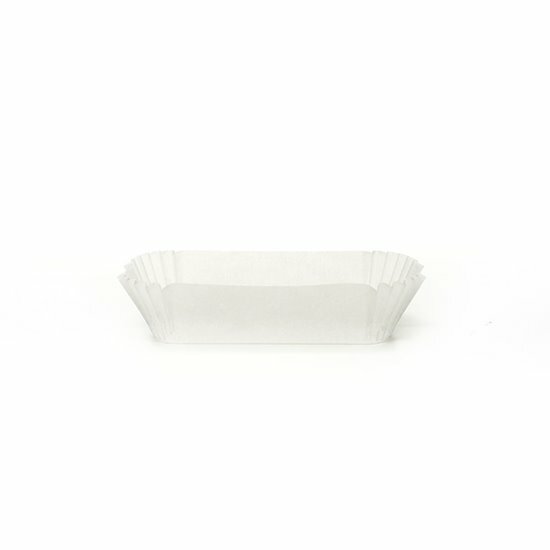 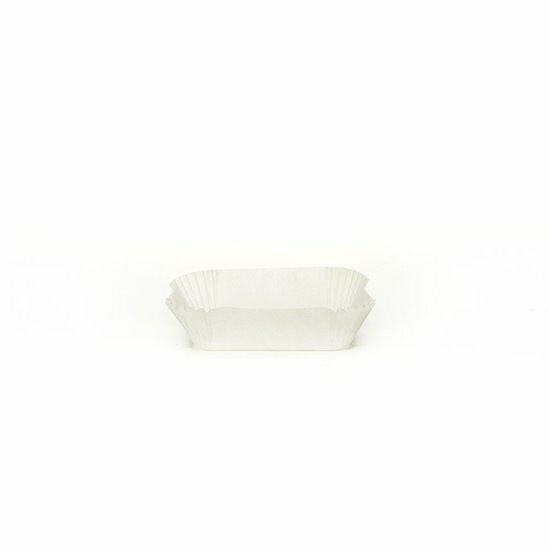 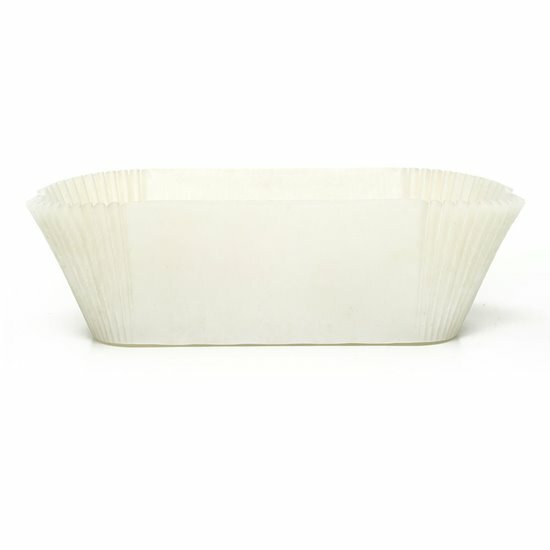 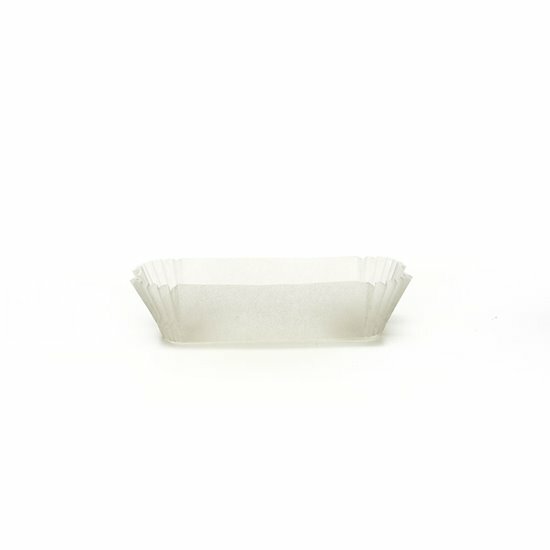 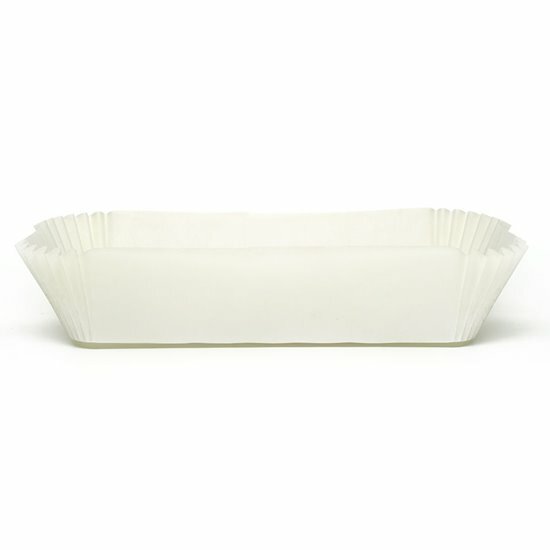 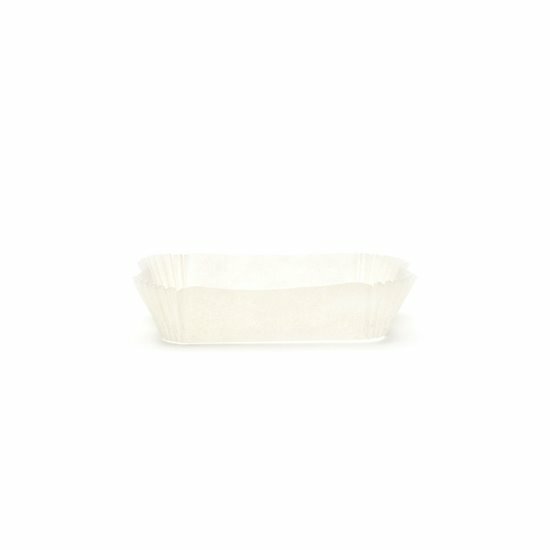 Our rectangular cups are made of pure cellulose paper, resistant to baking up to 220°C and freezing. 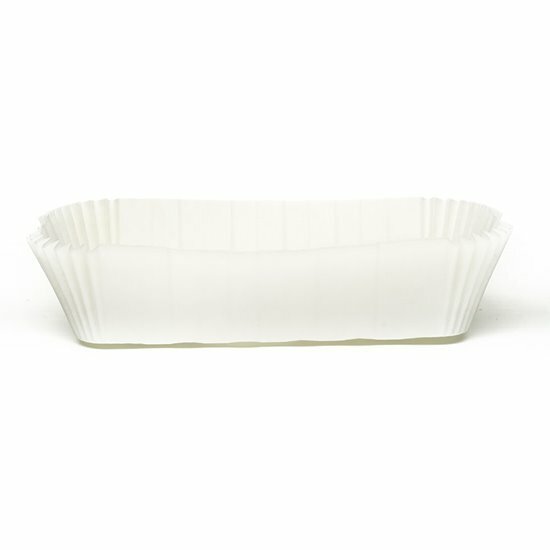 They are resistant to food fats and do not need to be buttered before use. 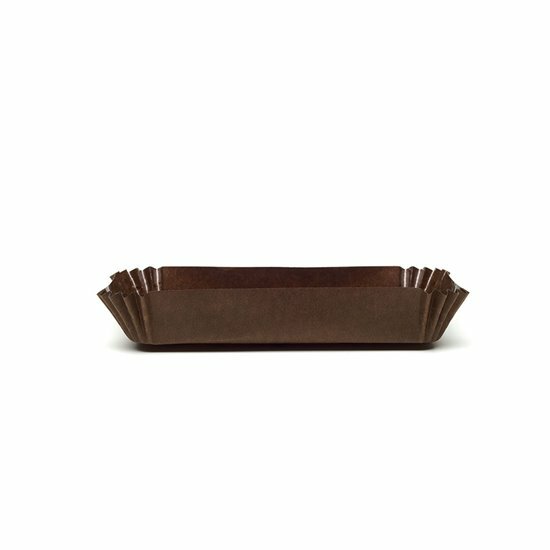 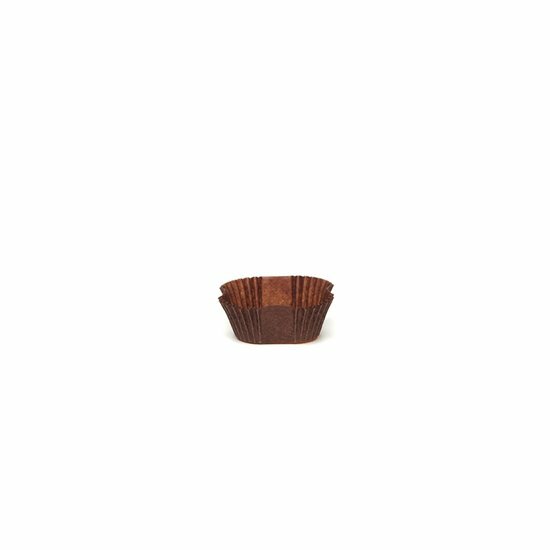 Available in various sizes and shapes, they are ideal for the presentation of pastries in individual portion. The rectangular cups are fit for automatic spraying lines. 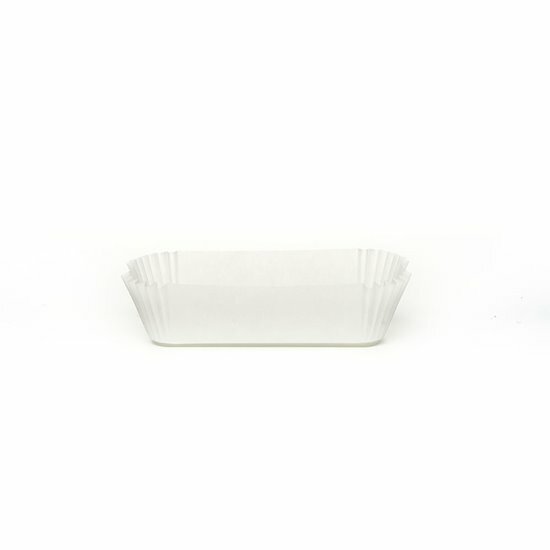 They can be made in FSC certified paper, custom made versions and with graphic customizations on customer request.